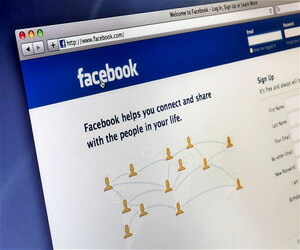 You may know that facebook is the largest social media network webste in the world. It was created by "mark zuckerberg" earlier in 2004. By the publishing of this great dynamic website it makes the world rock and gain popularity day and day and becomes 2nd largest social media network website by Alexa. Before facebook no1 was Google search engine 2nd youtube. But now you can easily check the ranks of top 100 website in alexa which will exactly tell you the truth of facebook that it has now gained ranking of youtube and comes to 2nd in Alexa rank. So this was little about facebook and social media network.